A sulfate-free detoxifying shampoo that purifies the hair and scalp, removing the residue responsible for dullness: styling products, dust, pollution and excess sebum. 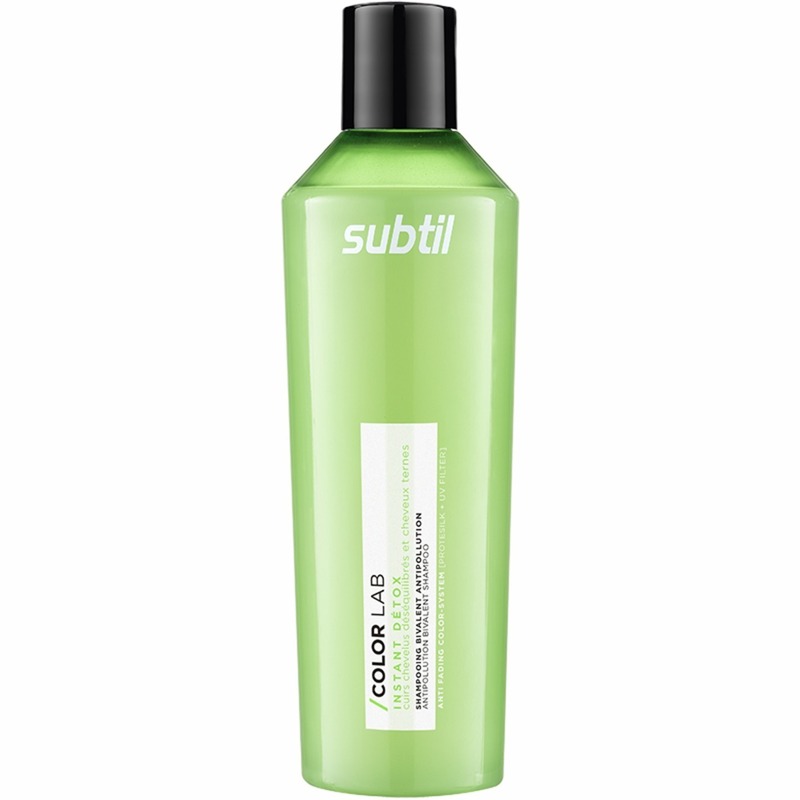 Anti-free radical action to protect hair from hash external factors, restoring shine and keeping color lasting longer. Leaves hair glossy, squeaky-clean and easy to detangle.